Hello everyone and welcome to our last planned traditional development diary about game mechanics. And the topic at hand is the fighting system and wars. 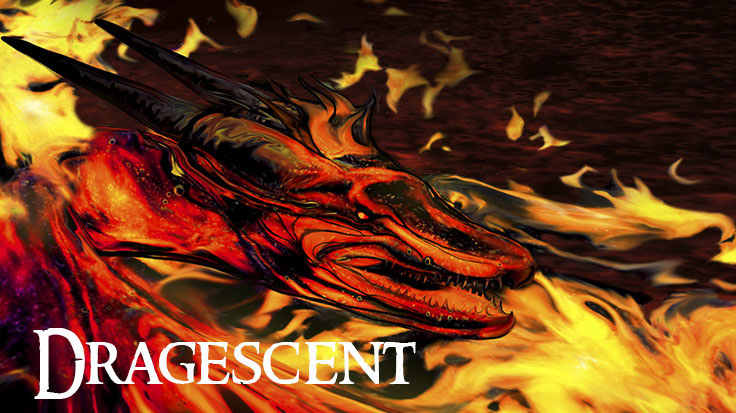 The world of Dragescent is waiting for you. Register and set off on an adventure.